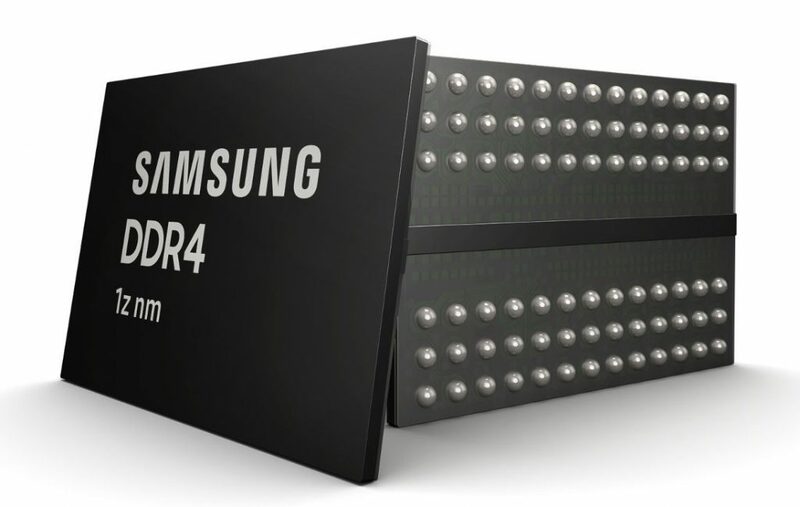 Samsung Electronics has announced that it has developed a 3rd-generation 10-nanometer-class (1z-nm) eight-gigabit (Gb) Double Data Rate 4 (DDR4) DRAM for the first time in the industry. Samsung’s development of the 1z-nm DRAM paves the way for an accelerated global IT transition to next-generation DRAM interfaces such as DDR5, LPDDR5 and GDDR6. Our commitment to break through the biggest challenges in technology has always driven us toward greater innovation. We are pleased to have laid the groundwork again for stable production of next-generation DRAM that ensures the highest performance and energy efficiency. As we build out our 1z-nm DRAM lineup, Samsung is aiming to support its global customers in their deployment of cutting-edge systems and enabling proliferation of the premium memory market.